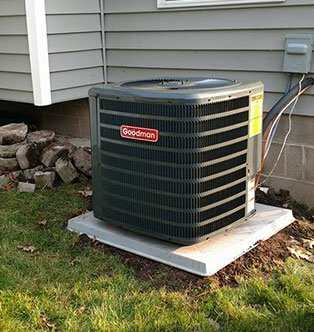 Here at Napora Heating & Cooling in Rochester, our entire team is dedicated to making your experience as rewarding and affordable as possible. Get in touch with us to learn more or schedule an appointment. 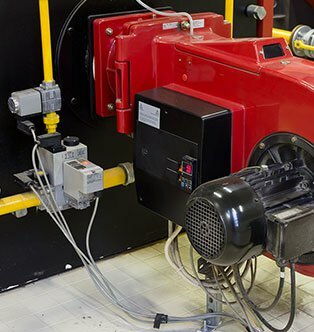 We understand what it’s like to be without heat, and offer a wide range of solutions to ensure that your home or office is always kept nice and toasty. 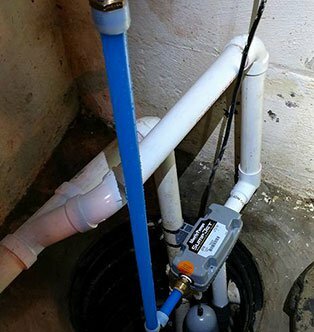 Whether you’re a homeowner, a property manager or the owner of a local business, there’s no room for compromise when it comes to your heating, cooling and plumbing needs. Napora is a family owned and operated HVAC company based in Webster NY, proudly serving the greater Rochester area. 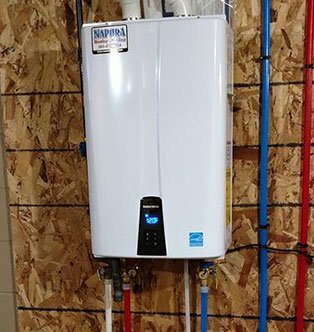 At Napora Heating & Cooling we’ve built our business by providing exceptional services at the most competitive rates in the Rochester region, all while treating our customers with the respect and honesty they deserve. 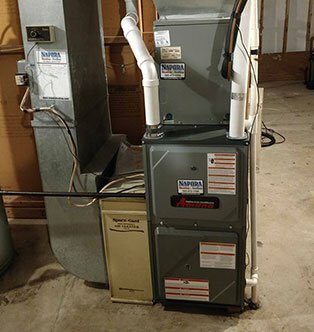 As a family owned and operated HVAC company, we regard each job as if it were one of our own loved ones, and work hard to resolve issues quickly and efficiently. 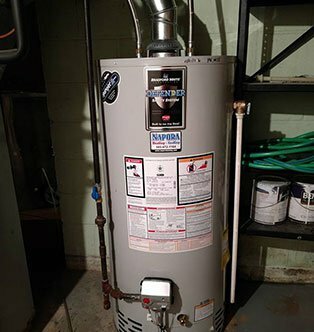 So whether it’s the installation of a new hot water heater, making repairs to heating or cooling systems, or resolving commercial or residential plumbing problems, you can have complete confidence in our expertise and professional integrity.